Ampac Tamper Evident envelopes feature a tear off redemption slip which provides you with a sequential number, allowing you to track or trace your envelope. The double seal displays a void message if tampered with, helping to keep items secure in transit. 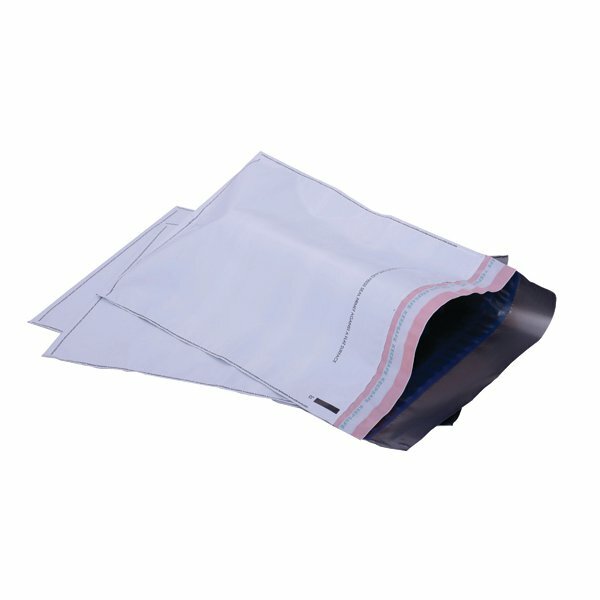 This pack contains 20 envelopes measuring 220 x 305mm.